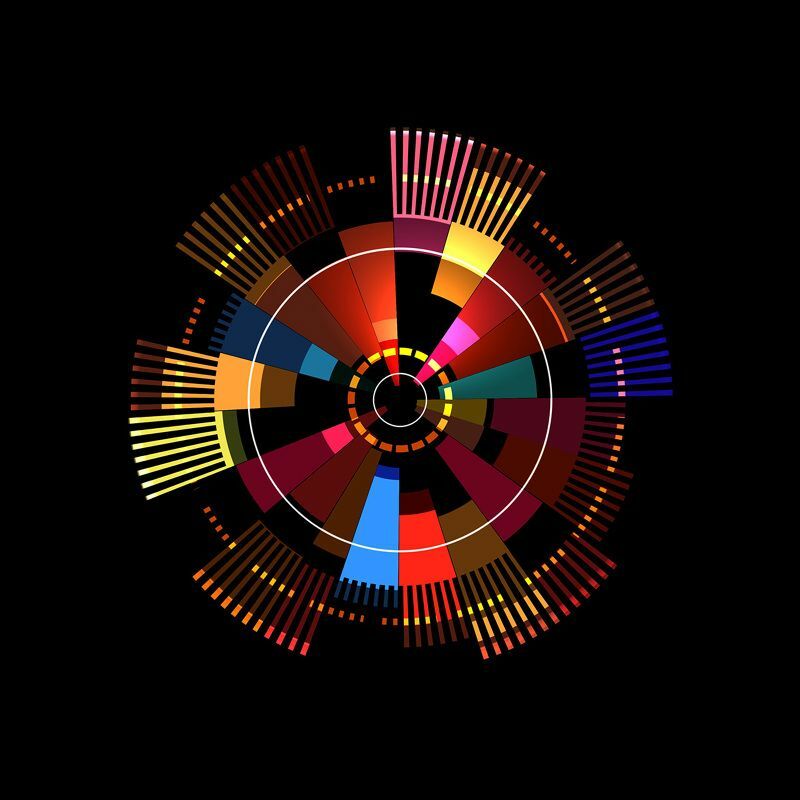 These MIDI Generated Video Soundscapes Make You Feel The Future Is Now! Herbie Hancock, Chick Corea, Tony Williams, Carlos Santana, Chester Thompson, Bryan Bell, Laurie Anderson, David Mash, David Rosenthal, Tom coster and more talk about Macintosh, MIDI and music in 1988. 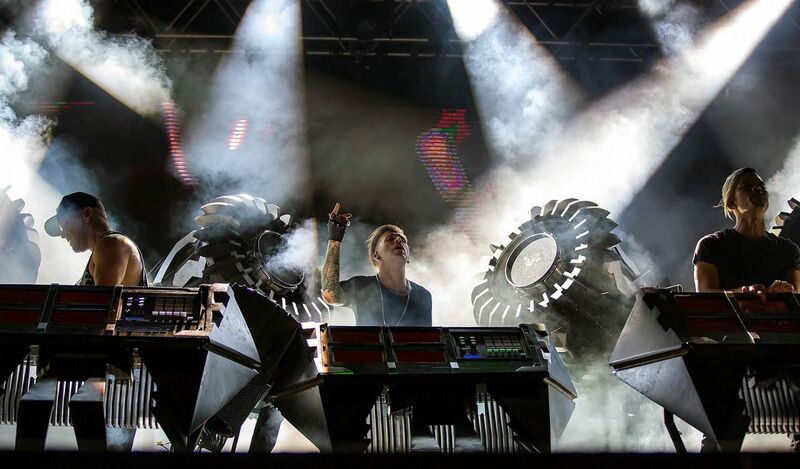 The Glitch Mob's Blade 2.0-The world's most complex MIDI controller?